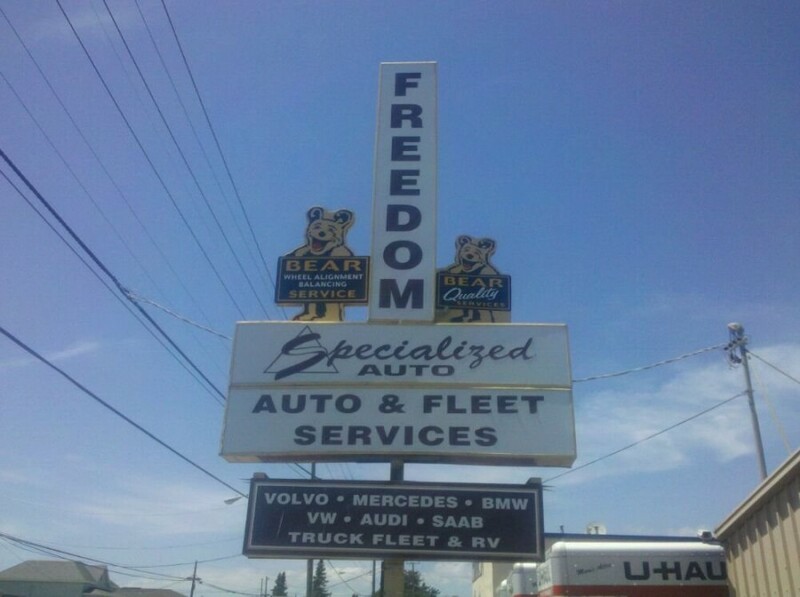 Specialized Auto provides best Volvo repair and service in Freedom, CA. We have 2 locations in Freedom and in Santa Cruz. 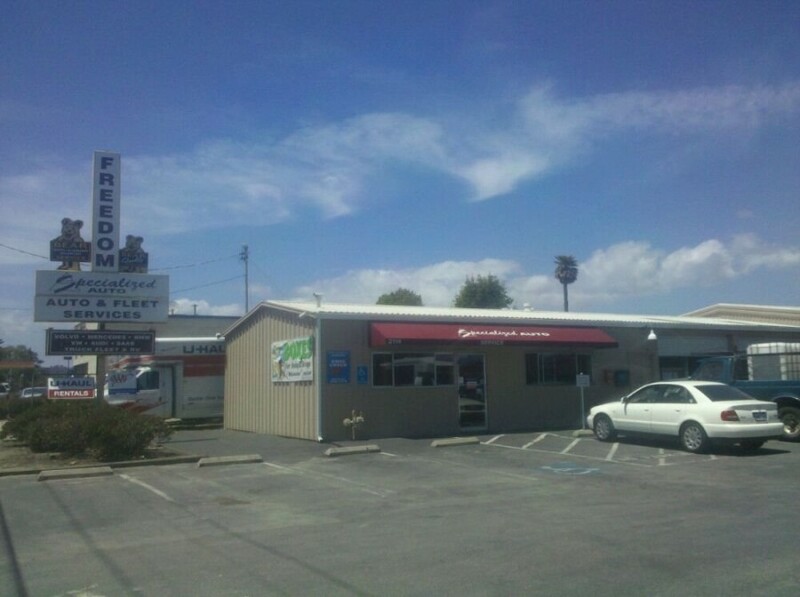 We have provided excellent service to Santa Cruz & Freedom areas for almost 20 years. Come see us for your next Santa Cruz County Volvo service appointment. I trust my car with the guys at Specialized Auto. I can always be assured that they will fix what they need to and not try to sell me more. Plus I get a free car wash! 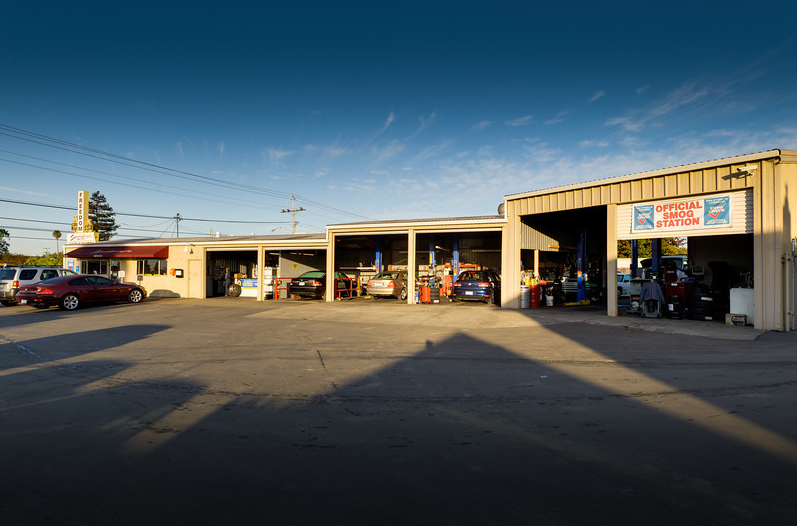 Excellent auto repair shop for any of your needs. They have helped me many times and do it right the first time. Specialized Auto is convenient, responsive and efficient.